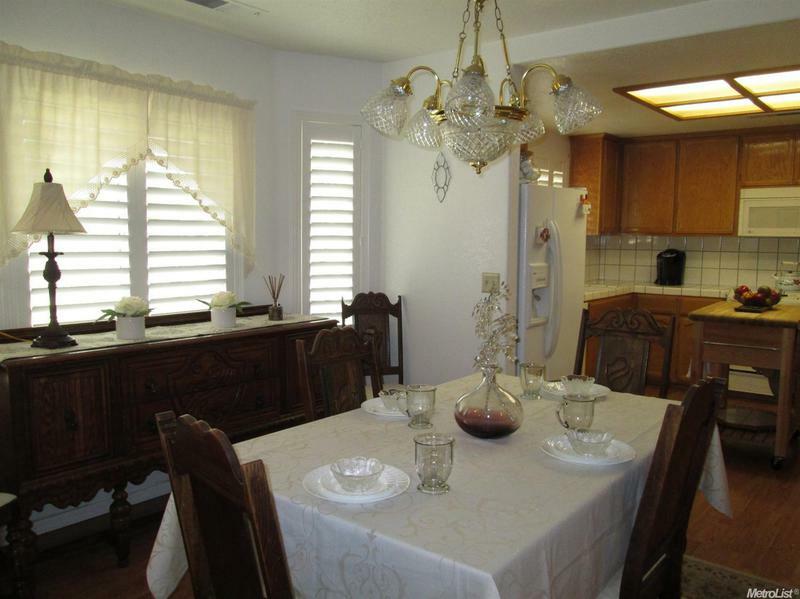 Super well-maintained home, & beautiful neighborhood! 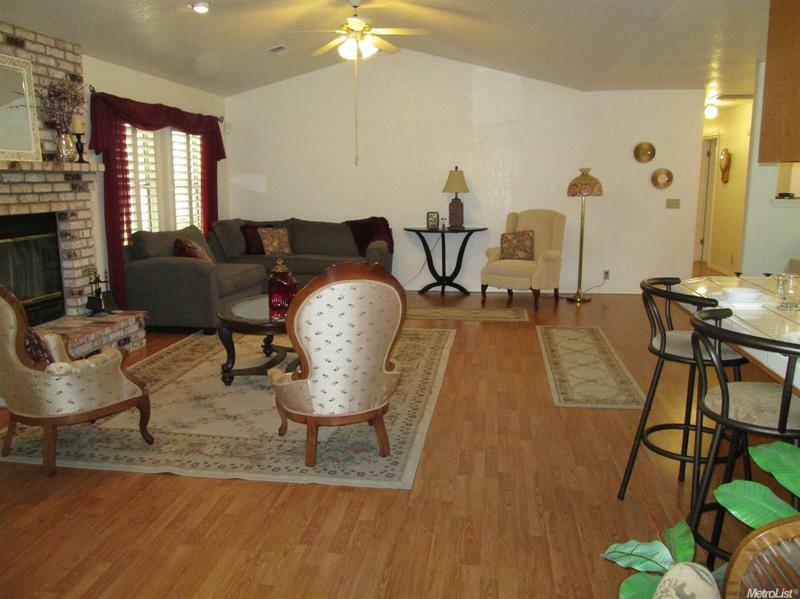 One of the most open floor plans you can get, with high ceilings & perfect layout for entertaining. 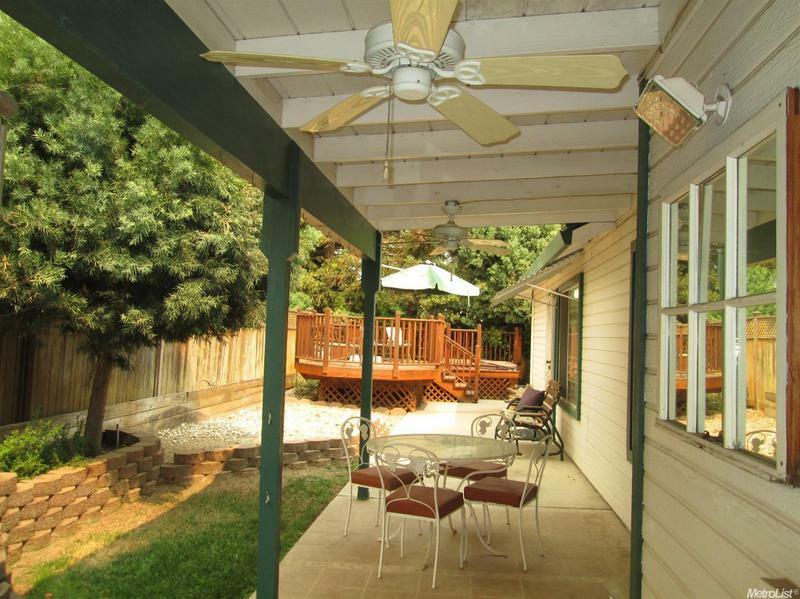 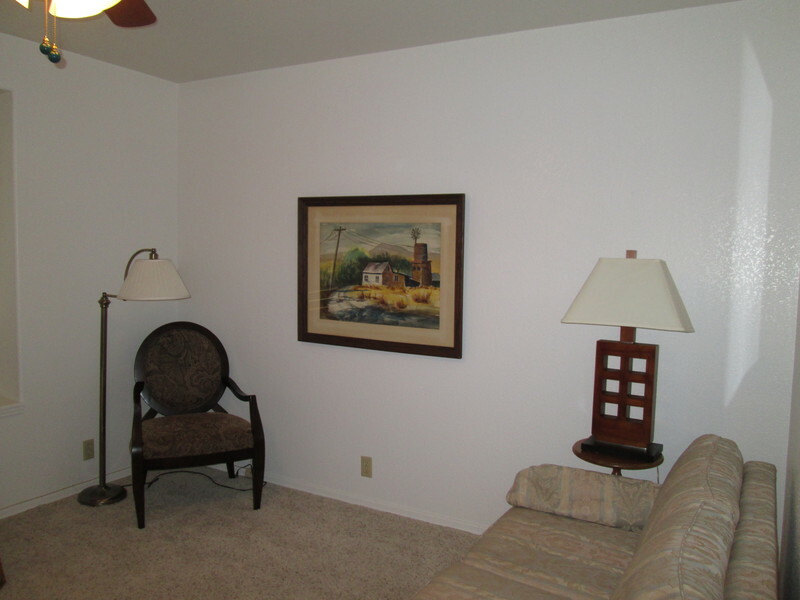 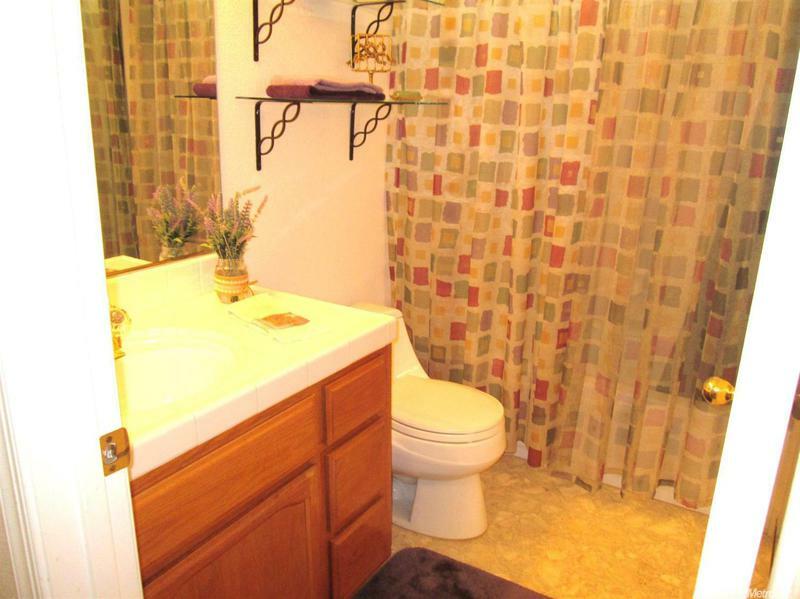 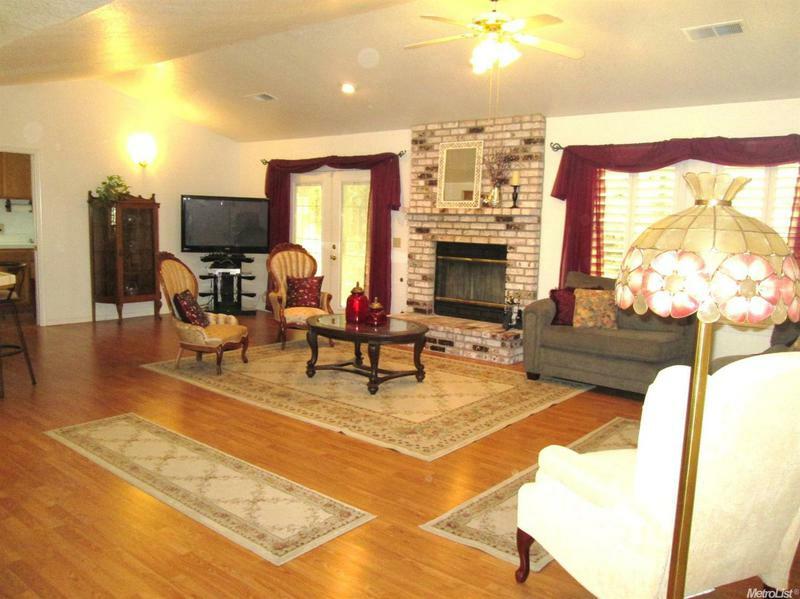 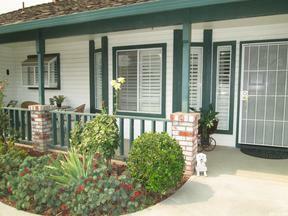 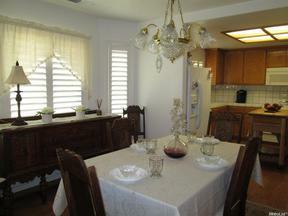 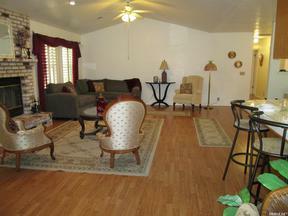 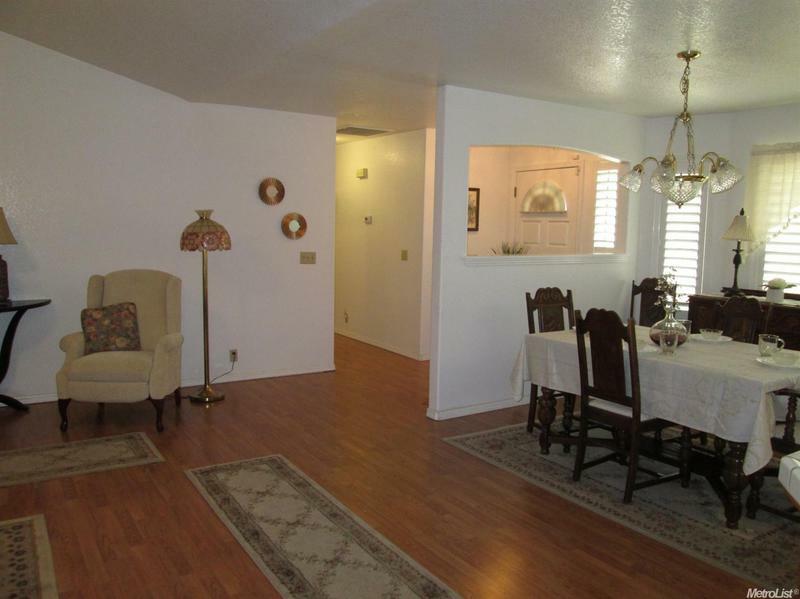 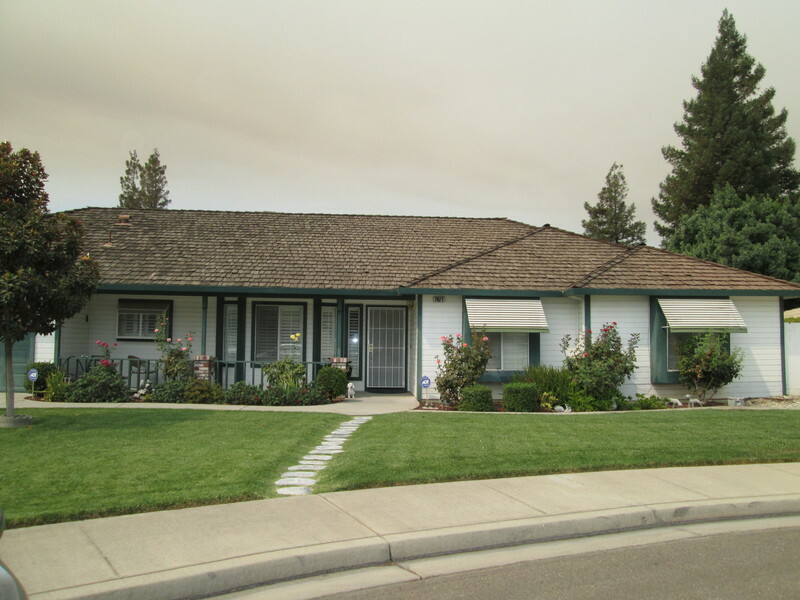 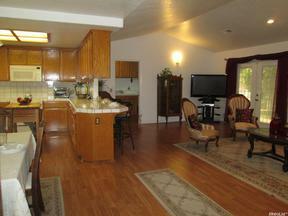 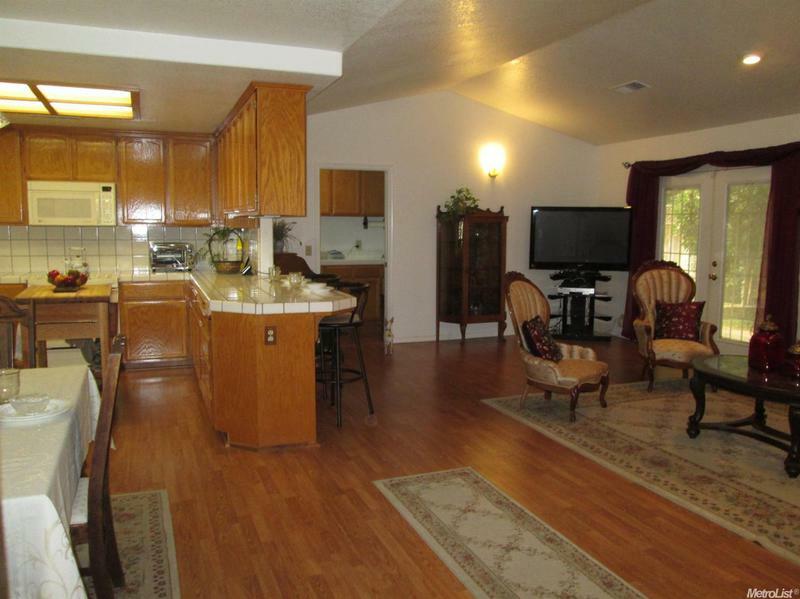 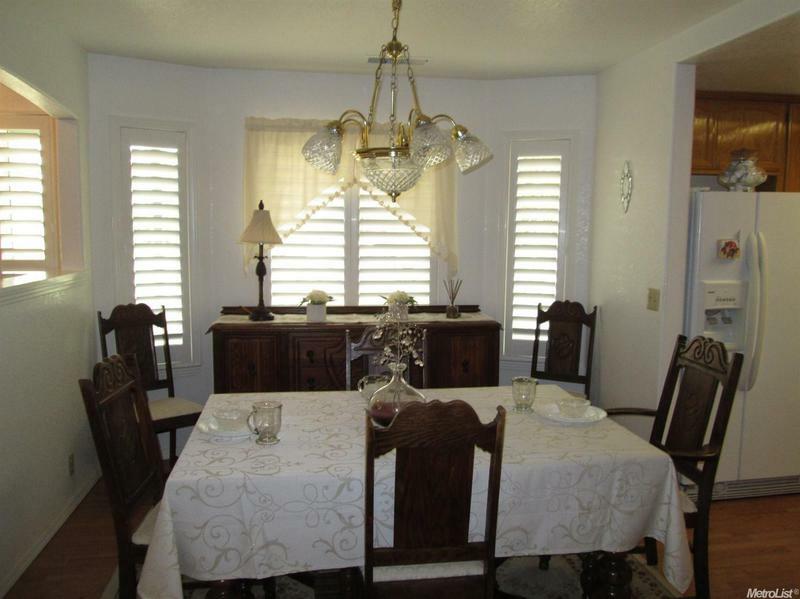 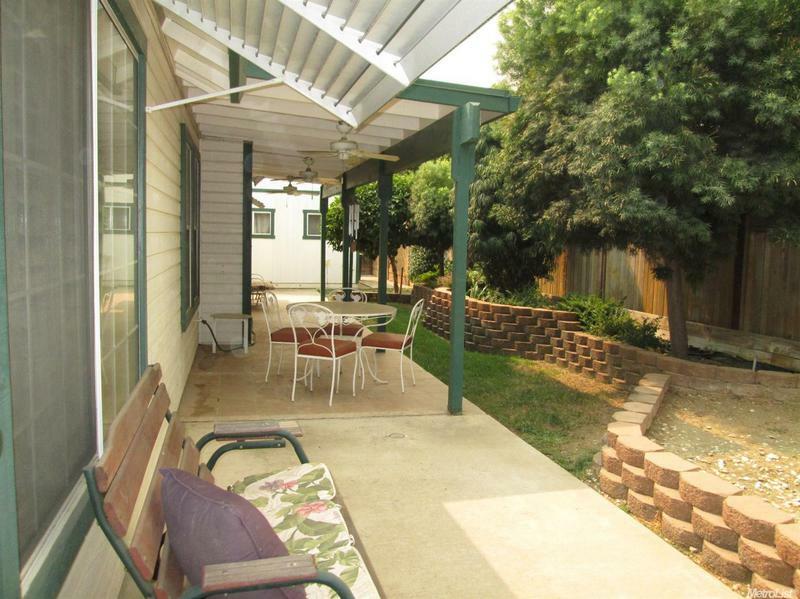 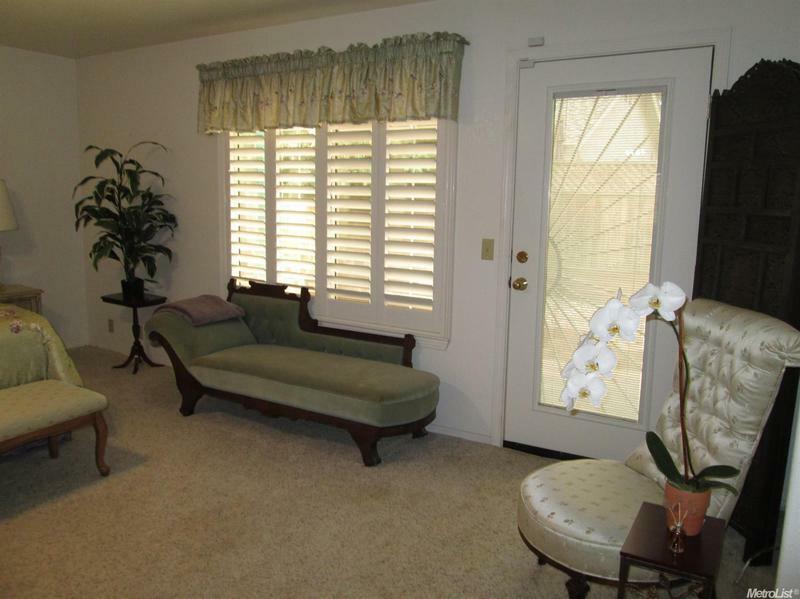 Within blocks of college, convenient to all things Turlock on a great cul-de-sac location. 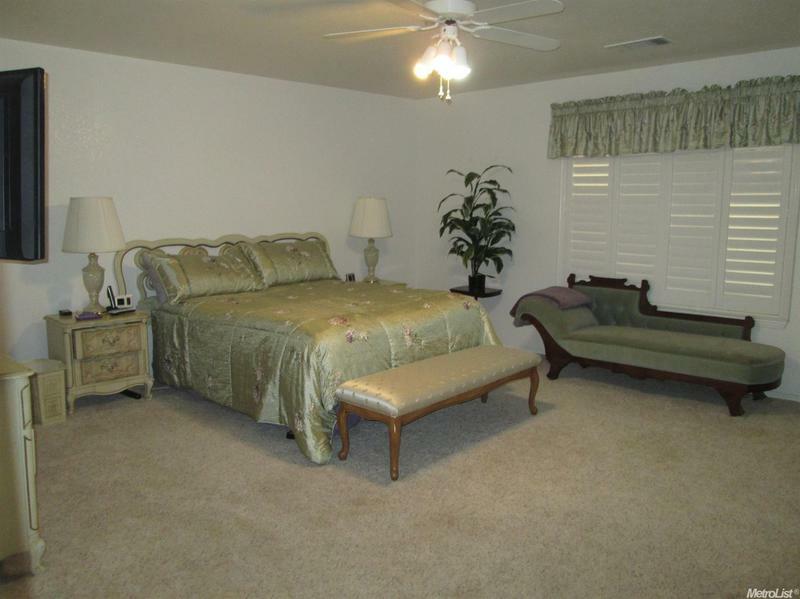 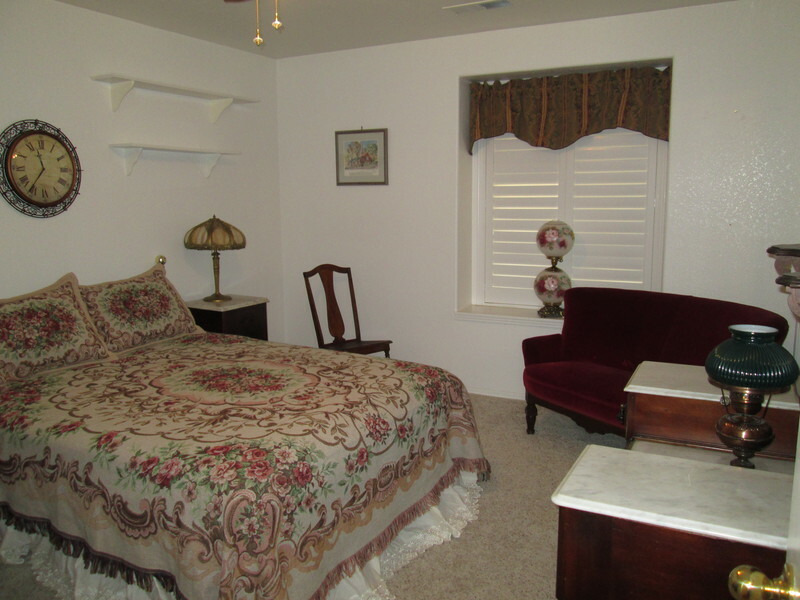 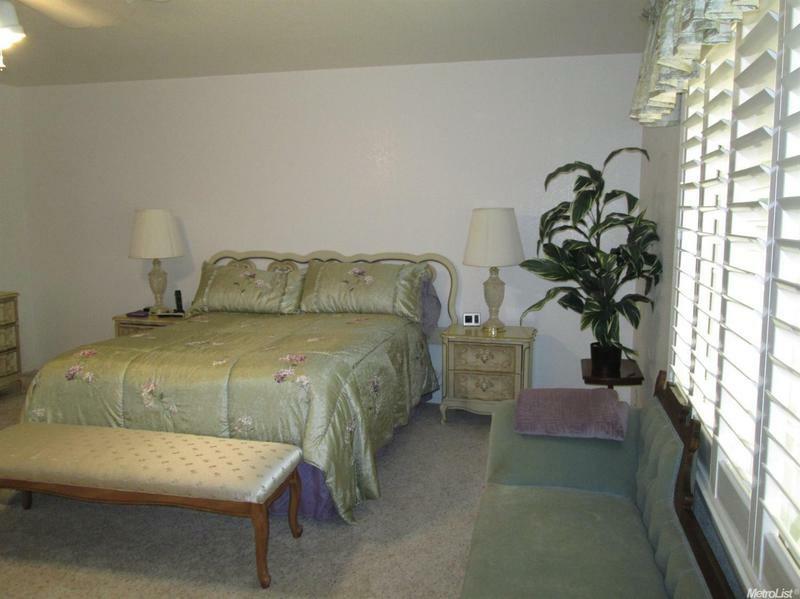 Huge master bdrm with exterior door, & large walk-in closet. Custom shutters throughout. 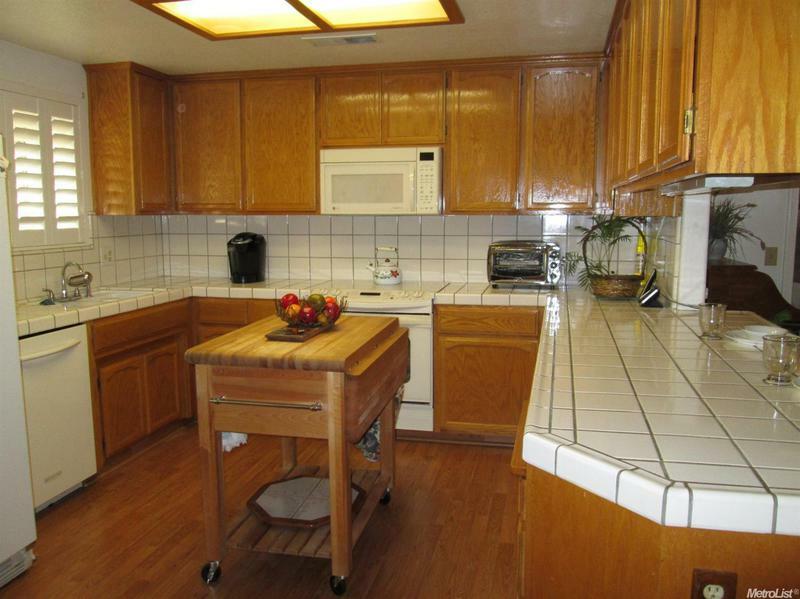 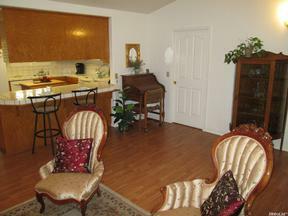 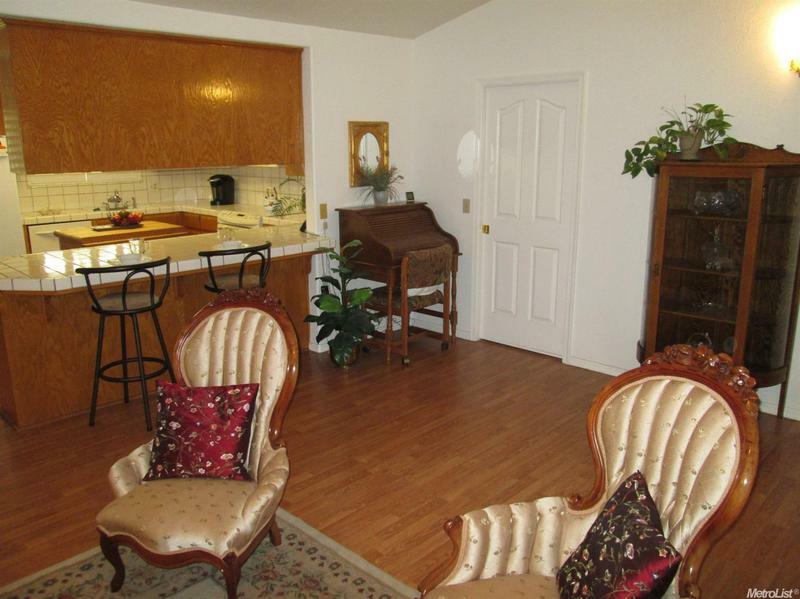 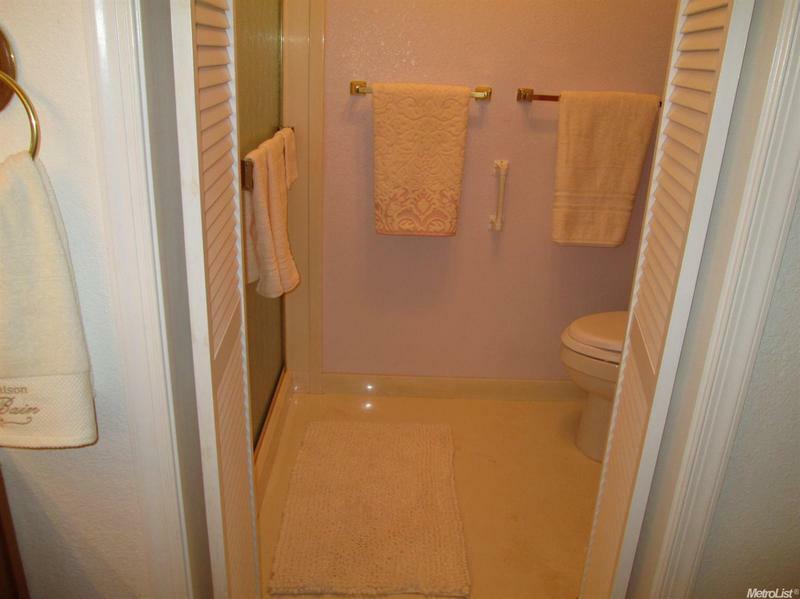 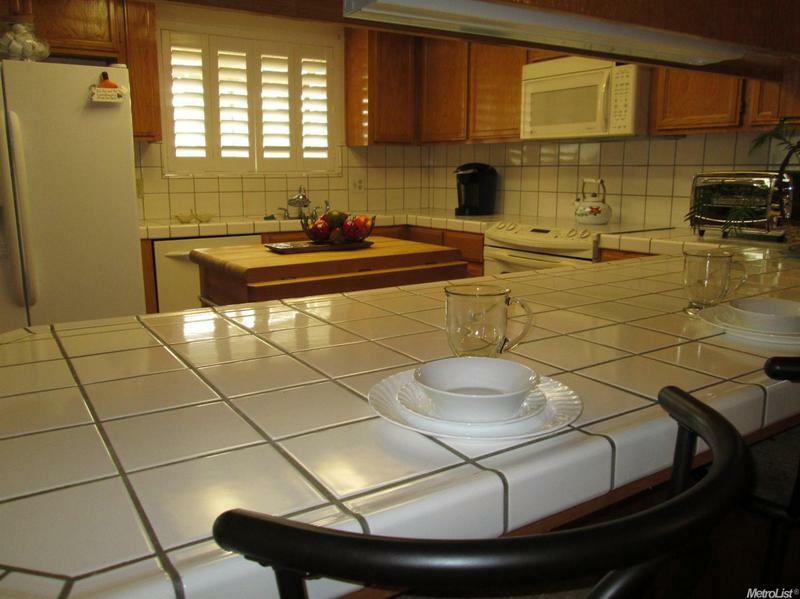 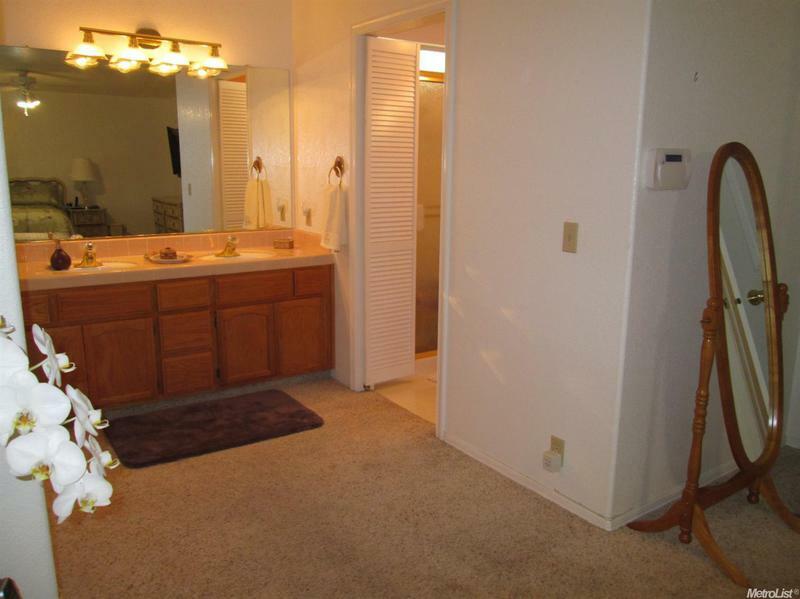 Plus a large laundry room with cabinets, sink and built-in ironing board. 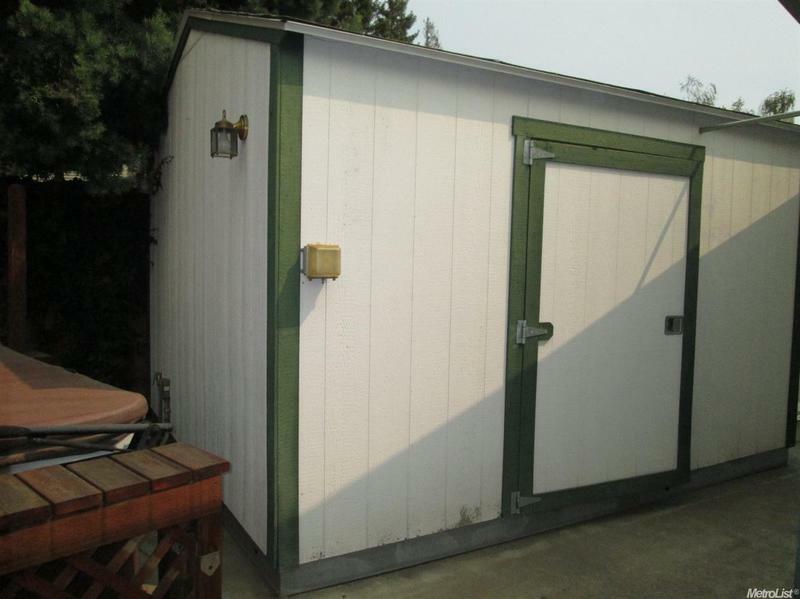 Finished garage, with two add'l large storage sheds. 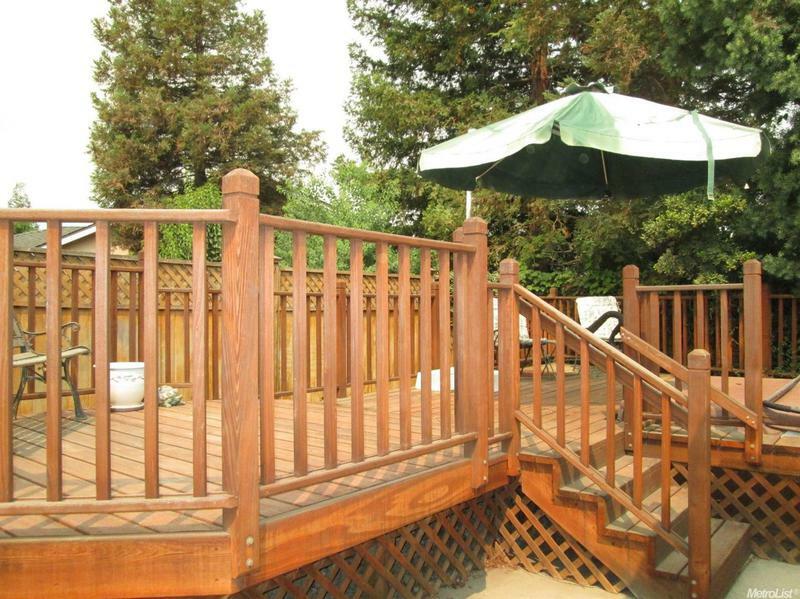 Easy maintenance yards. 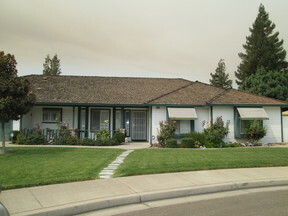 2-yr roof cert.